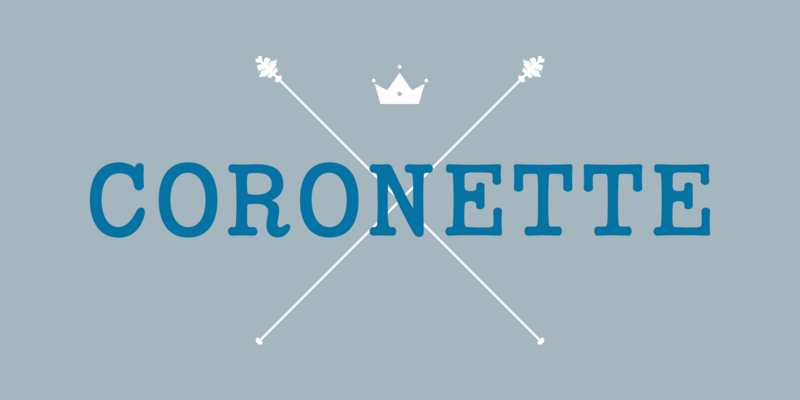 The exciting new typewriter font, Coronette, combines old-fashioned charm with modern typographic sensibilities. 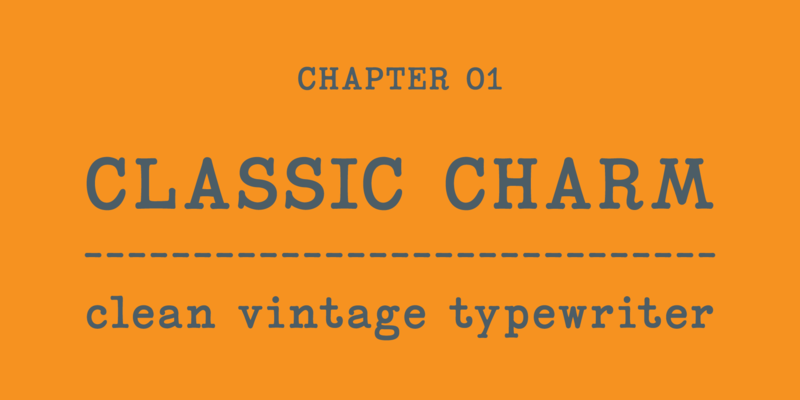 Originally commissioned as a custom font for Magnetic Poetry, this clean, medium-weight typewriter font is now available to the general font-lovin’ public. 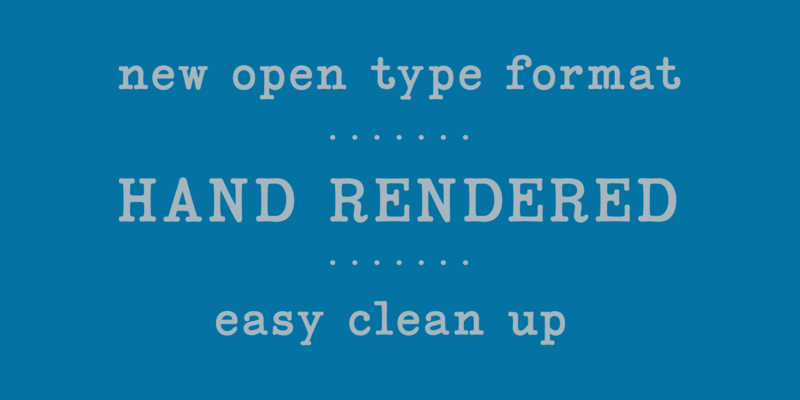 Enjoy a new, multi-purpose workhorse font for all your labeling and page layout needs.